PACB welcomes all associate members to contribute their educational articles to Hometown Banker. To take advantage of this opportunity, please download the 2019 Editorial Topics & Themes calendar. If you have any questions about submitting an educational article for publication in Hometown Banker, please contact Eric at 717.231.7447 or eric@pacb.org today! Hometown Banker is the premier professional trade journal for bankers and other related professionals in Pennsylvania. 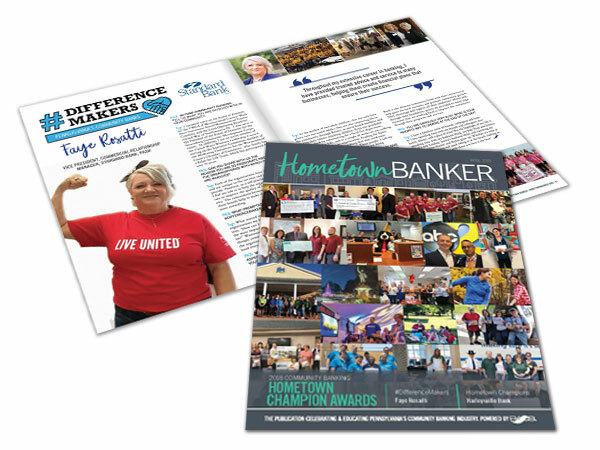 As the official trade journal for The Pennsylvania Association of Community Bankers (PACB), Hometown Banker reflects the industry’s highest standards and reinforces the organization’s sterling professional image. 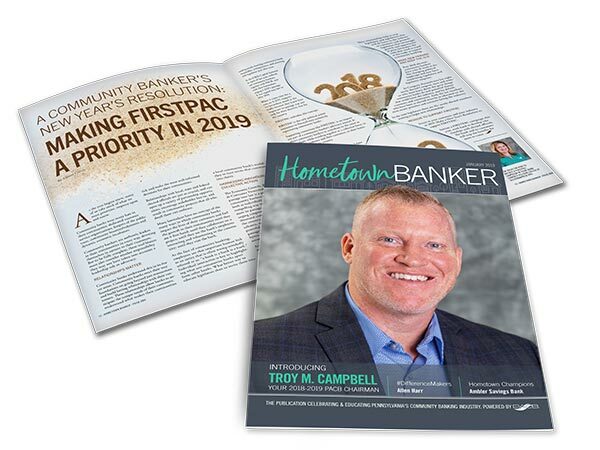 Published monthly, with a circulation of nearly 5000, Hometown Banker serves the membership and prospective members of the The Pennsylvania Association of Community Bankers (PACB). Hometown Banker readers are among the most successful banking professionals within the state of Pennsylvania. They strive to keep up on new laws and regulations, software, training opportunities, academic research and other resources. 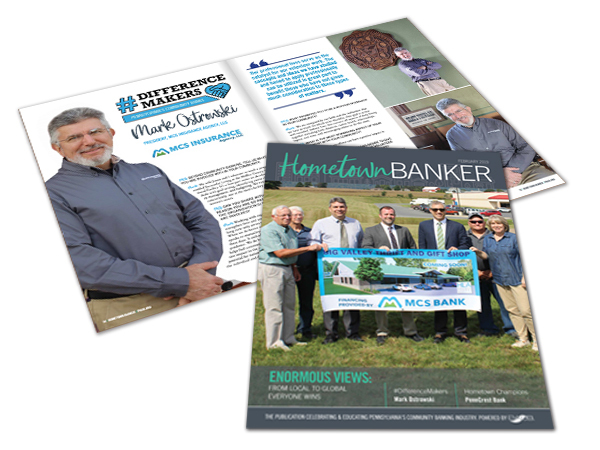 Our readers look to Hometown Banker as a tool that can improve their performance, as well as increase membership for the association, by helping them provide relevant and professional leadership and compete in Pennsylvania’s marketplace. 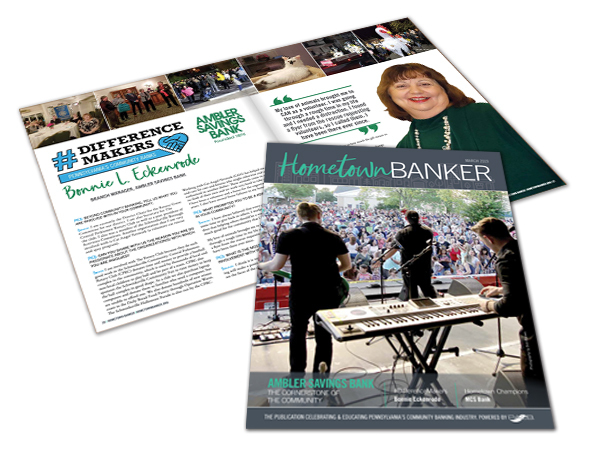 Hometown Banker readers represent banks, financial institutions and businesses of all sizes in the banking industry, and the magazine is read cover-to-cover and stored in members’ libraries for future reference. This is your opportunity to reach the niché market the banking industry provides. For more information, or to advertise in Hometown Banker, please visit the newsLINK Group website or contact Mark at 727.475.9827 or mark@thenewslinkgroup.com today!